The new mega update brings a whole new game mode, a new UI, improved visuals, bug fixes and much more! With "Bladequest", a whole new experience awaits, which emerged from the popular "Bladequest: The First Chapter". 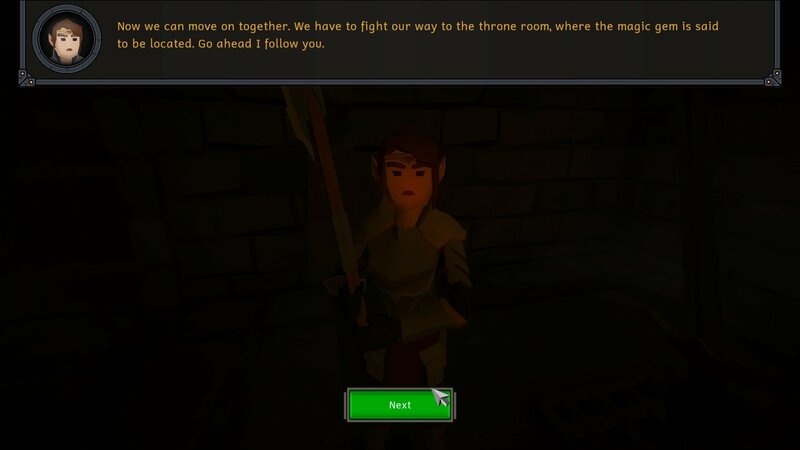 Are you ready to explore an infinite dungeon, filled with enemies, weapons and loot? Then jump right into the all new endless mode! 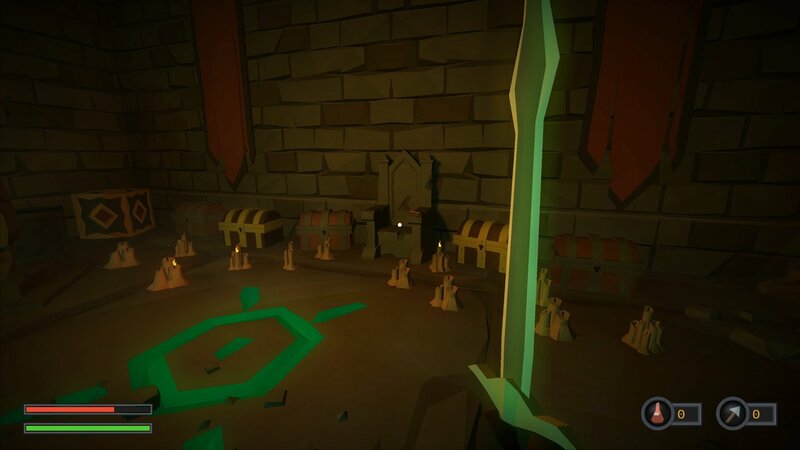 Fight through the dungeon, loot all you can, compete with the world's best, and become the "Looter King"! 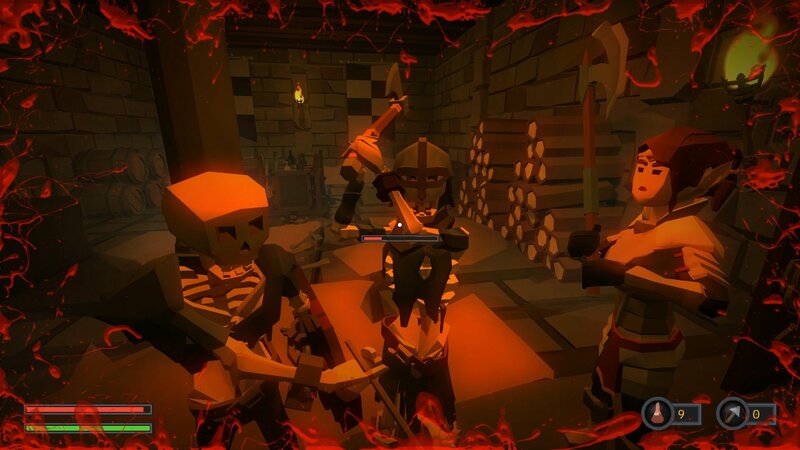 The full-fledged first person combat system allows you to send the undead back to hell using one-handed weapons, shields, two-handed weapons and bows! Find better equipment in every boss room, gear up and dominate your opponents! The soundscape, the lightning ambience, the charming Polygon-Look and the detailed levels ensure a deep and unique atmosphere! 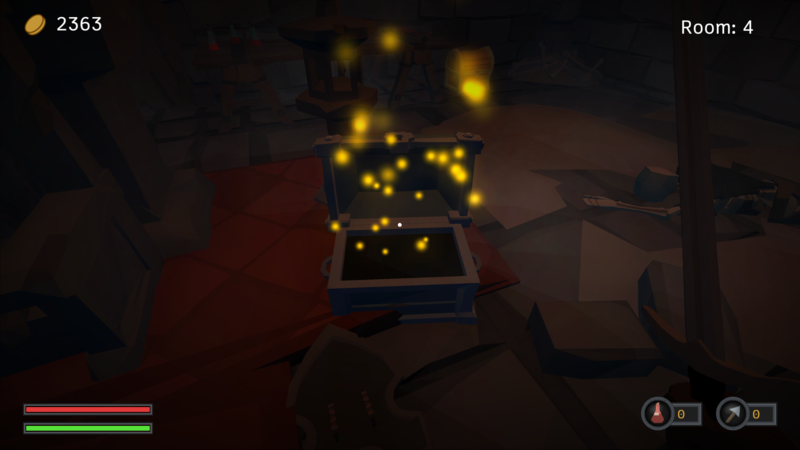 Play the story mode and help your brave companion Veronica, to find a cure for her brother, who has been struck by a terrible disease. 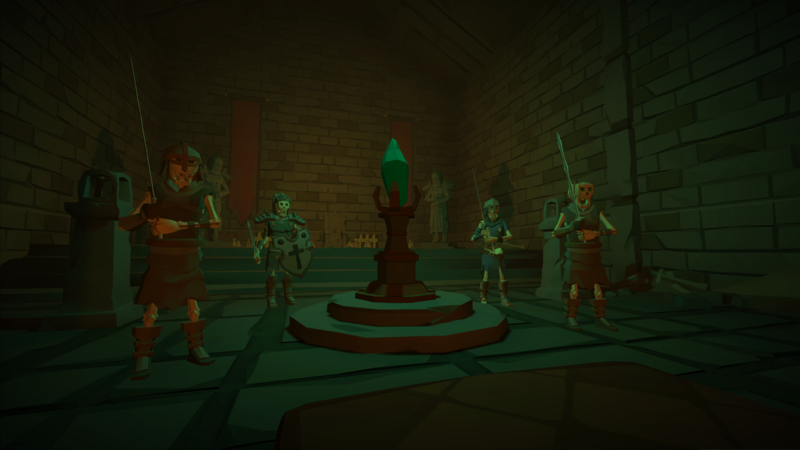 Explore a sinister castle ruin, infested by the undead, and face the dark Shadowlord. By purchasing you boost the development of larger scaled games of this type and give me the opportunity to increase quality, bring more content, hire people, build a business and bring sustainable improvements to the gaming industry. 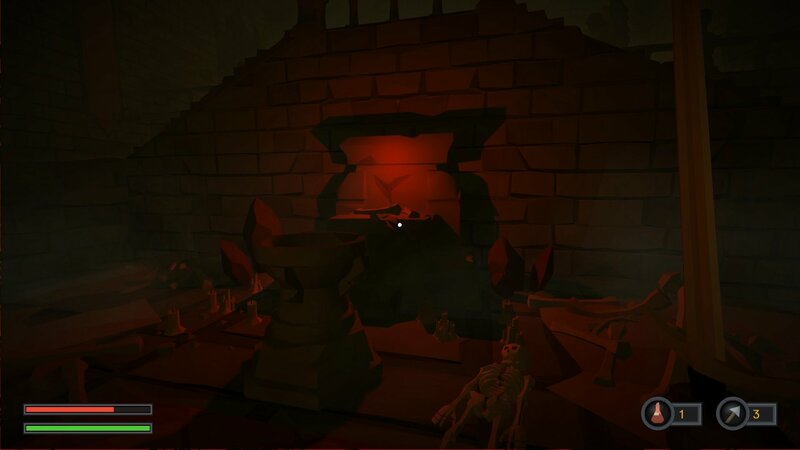 ✔️ Explore an infinite dungeon in the new "Endless Mode"